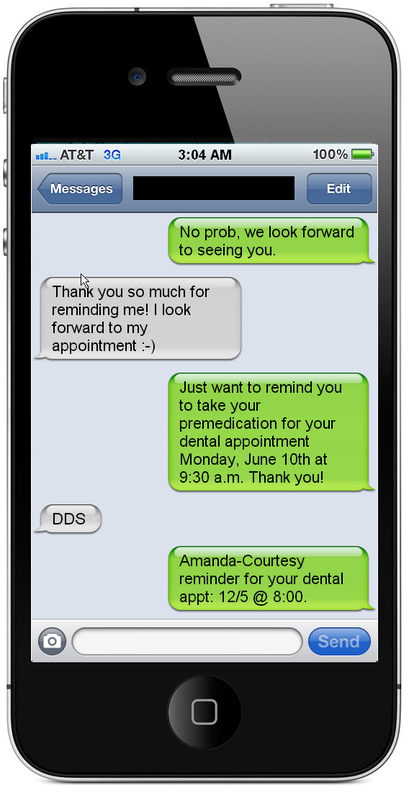 Please let the staff of your Bound Brook cosmetic dentist know your preferred method of communicating with us. 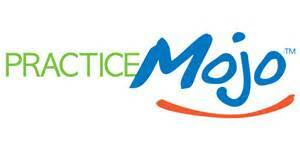 The service Practice Mojo gives you the ability to confirm your appointments and reach out to us by text! 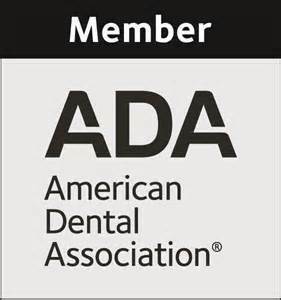 Feel free to ask us more about it at your next appointment by calling us at (732) 469-6662.